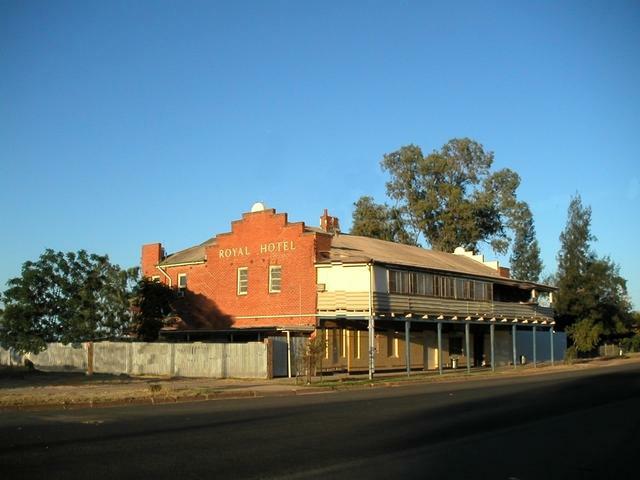 "The Royal is the only Pub in town nowadays but there were three operating when I was growing up out there in the 1950s...the third one having been burned to the ground some years back." - Jim. 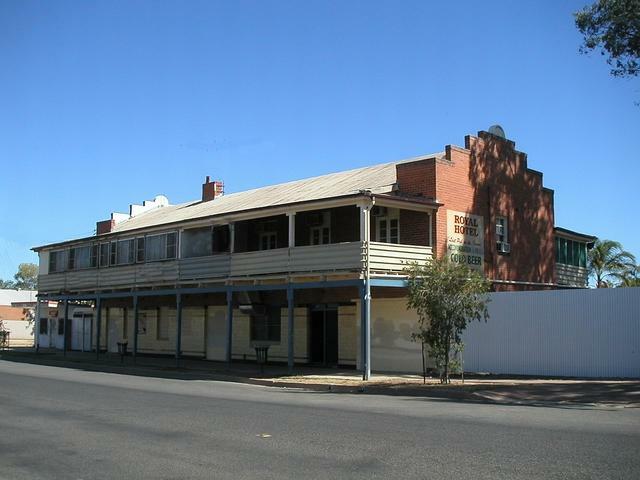 2009 - The Brewarrina Hotel is open again Jim so the town now serviced by two great Pubs again.